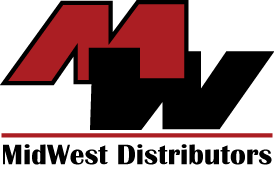 Midwest Distributors is a law enforcement specialist in tactical & patrol firearms and equipment. We are owned and operated by current active and retired law enforcement officers with experience in SWAT, long range shooting, tactical handgun & rifle training. Call us with your needs and get a free quote on your current inventory trade in value. There will always be no money deals on new class 3 (Full-Auto) and title 1 firearms. Trade in your old M-16's, MP5's, Uzi's or Thompsons for new Colt, Smith & Wesson, FN, H.K., Glock, Sig Sauer, and Remington firearms. We work with any budget no matter how small to get you maximum value on your trade in.